Professor Garrett has constructed a critical variorum edition of this great work. Because there are no manuscripts of the work, this could be done only by comparing all extant lifetime editions. Three such editions exist: those of 1728, 1730 (chiefly a reprint of the 1728 edition), and 1742. 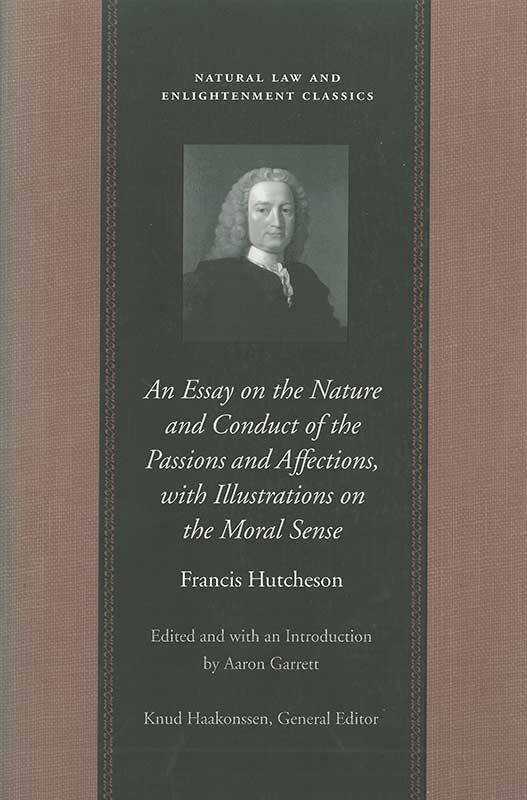 The Liberty Fund edition collates the first edition with Hutcheson’s revision of 1742. Introduction, annotations, textual notes, index.